Level 2: These meets are swum in Short Course (SC) 25m pools and are also aimed at National, Regional and County level swimmers. Again, these will have Minimum Qualifying Times, which swimmers must have achieved to gain entry. Level 3: These meets can be swum in LC or SC pools. These are generally for all but the fastest club swimmers. Promoter’s Conditions will state Upper Limit Times, which swimmers’ entry times cannot be faster than. 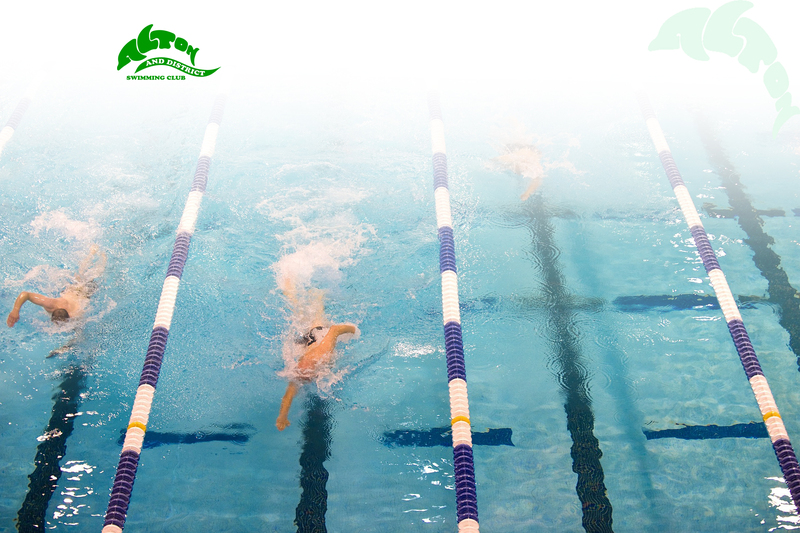 Often there are also Minimum Qualifying Times, stating times that swimmers must have achieved to enter the event. Some of these events can be very competitive to get accepted for as entries may be restricted in order to keep the session and meet times within ASA rules for competitive meets. Speak to your coach if you are having difficulties. Ensure you submit your completed entry and payment before the closing deadline. Check your entries carefully when you receive your confirmation. It is your responsibility if it is incorrect, not the volunteer who made the entries. These are all day or all weekend events and it is vital that you prepare well in advance if you expect to perform well. They are very tiring events so adequate sleep the week before is essential. Ensure you have eaten a nutritious light meal or snack 1 – 2 hours before the event and have eaten properly for several days before. You should bring sufficient healthy, nutritious food to last the day (for spectators as well) and a plentiful supply of water. Save the sweets and Macdonalds for after the event as a reward for yourself!! Ensure you arrive at the venue in plenty of time and well before the warm up time. On arrival at the event venue swimmers should change and report to poolside where they will be met by Coaches and/or Team Managers from Alton & District Swimming Club. Look out for other Alton swimmers as you arrive and introduce yourself. Remember that they are probably as nervous as you are and will be grateful to have someone to talk to. Please follow any instructions from the pool staff regarding when and where to get changed. Parents can help younger swimmers to get changed and then watch the event from the spectator area. Parents are not allowed on poolside unless they are acting as Officials or Team Managers. You need to bring well fitting swimwear, Alton club hat and goggles that won’t fall off when you dive in. It is good practice to always carry a spare hat and goggles in case of breakages. You will also need a T shirt (club shirt if you have one), a drink in a plastic sports bottle, nutritious snacks, tracksuit trousers and jacket and clean poolside shoes to all competitions. A coach or team manager from A&DSC will be on poolside to supervise the warm up and throughout the competition. The coaches cannot be responsible for swimmers when they leave poolside or during any breaks. Yes even swimming coaches need the odd break! If you are not planning on staying with your child then please arrange for another parent to supervise your child during any breaks on your behalf. All officials and team managers give up their time on a voluntary basis to help at these events. It is a challenging but rewarding experience! If you feel able to get involved in any capacity please speak to a member of the committee or coaching staff. Results including your times should be on the club website www.altonswimmingclub.com a few days after the event. Make a note of your times and try to improve them next time.